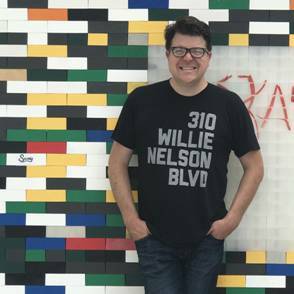 Shea Gunther is a long time activist, having founded the first chapter of Students for Sensible Drug Policy back in 1998, and is currently leads up MJToday Media, a publishing company focusing on creating content for legal marijuana business nerds. 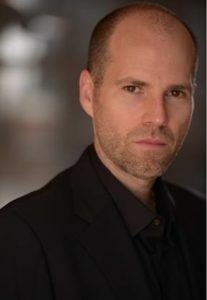 He’s the host of “Marijuana Today Daily” and produces the weekly show “Marijuana Today“, in addition to his new duties producing the Green Rush podcast. Follow Marijuana Today on Twitter. Follow Marijuana Today Daily on Twitter. Welcome to The Green Rush. This week Anne & Lewis are talking about the law- with the maze of cannabis regulation, good lawyers are hard to come by and today we are talking to two of the best in the business. 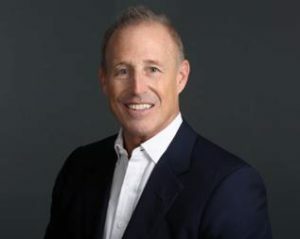 Marc Ross is a founding partner of Sichenzia Ross Ference Kesner in New York. Marc doesn’t just “do” law, he teaches it as well – having just finished his 4th year teaching The Business and Law of Marijuana as an adjunct professor at Hofstra University School of Law. The class is so popular and there is a wait list. On the other side of the coast, we’re talking with Benson Lau with The Lau Law Firm in Los Angeles. 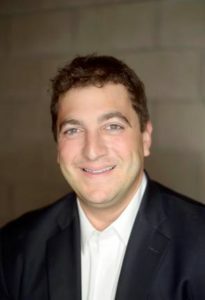 Benson works with clients looking to obtain licenses, stay in compliance, transition from the black market to the legit green marketplace, and he does due diligence for investors. On this week’s episode of The Green Rush, Lewis and Anne chat with Adrian Sedlin, CEO and founder of Canndescent, on of the most recognizable, ultra-premium flower brands in the cannabis industry. 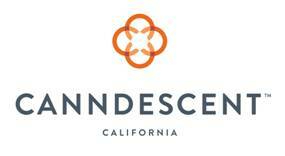 To date, Adrian has raised nearly $30 million in seed capital for CANNDESCENT, and helped establish Canndescent as the first municipally-permitted cultivator south of San Jose. In addition to his work with Canndescent, Adrian serves on the board of the Desert Hot Springs Cannabis Alliance Network (DHS CAN), advises the CA Dept. of Food & Agriculture on its cultivation committee, serves as a Co-Chair on the Policy Council for the NCIA, and writes a monthly column for mg magazine. During their conversation, Lewis and Anne chat with Adrian about the need for more harmony between the long-time cannapreneurs and the new investment coming from people who have traditionally worked outside of the industry. We also discuss Canndescent’s abandonment of traditional strain names, the challenges in building a premium brand in a nascent market and what Canndescent has in store for the rest of 2018. This week on The Green Rush, Lewis and Anne invite celebrated actor, director, writer, and producer James Hutson onto the podcast to discuss how Hollywood is approaching the rapidly evolving culture shift surrounding cannabis. 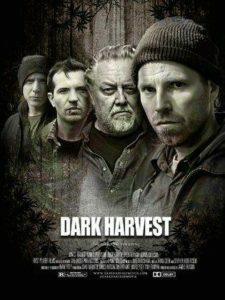 Winner of ‘Best Actor’ for his movie at the New York City Cannabis Film Festival, James Hutson was the all-around creator of the independent film Dark Harvest, starring himself and the iconic Cheech Marin. During the conversation, Lewis and Anne chat with James about what drove him to want to make a cannabis crime thriller, how he was able to convince Cheech that now was the time to return to the cannabis genre and the differences in cannabis cultural acceptance between the U.S. and his native Canada. Just in time for 4/20, The Green Rush team has a very special episode for all of our dedicated listeners! 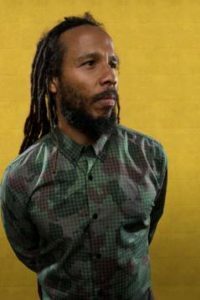 With Lewis out at the Cowen Cannabis Conference in Los Angeles, Anne solicits the help of Nick for a very special interview with music and cannabis royalty, Ziggy Marley! Ziggy has been very busy so far in 2018, putting the finishing touches on his new album ‘Rebellion Rises’, which is set to be released worldwide on May 18th, and is getting ready to embark on a North American tour in support of the new record. 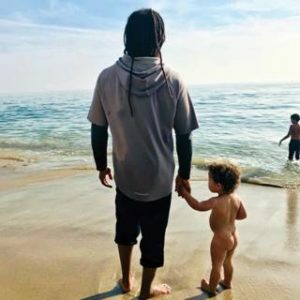 Before he hits the road, he sat down with The Green Rush team to discuss his new album, what it’s like growing up and being part of a family so closely associated to the cannabis culture in the U.S. and how he talks to his own kids about cannabis. This week on the Green Rush, our hosts talk with the CEO who literally turned the cannabis industry on its head in Kevin Murphy, CEO of Acreage Holdings. Last week (week of 4/9) Kevin and Acreage Holdings announced that former speaker of the House John Boehner and former Mass Governor and the VP candidate for the Libertarian Party in 2016, William Weld to their Board of Directors. 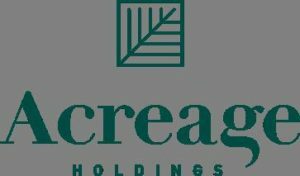 Founded in 2014, Acreage Holdings (formerly known as High Street Capital Partners) has the most diverse portfolio of any company in the American cannabis industry, with cultivation, processing and dispensing operations across 11 states with plans to expand. During their conversation, Lewis and Anne discuss with Kevin how he was able to help evolve Mr. Boehner’s views on cannabis, the role Speaker Boehner and Governor Weld will play on the Acreage board and Acreage Holding’s strategy for building out its portfolio of disparate mix of brands. On this week’s episode of the Green Rush, Lewis and Anne are joined by Ben Kovler, Founder and Chairman of Green Thumb industries (GTI). Since launching GTI in 2014, Ben has built the company into one of the premier players in the medical cannabis space, with a world class team of cannapreneurs helping lead operations at 26 licensed facilities across five highly regulated U.S. markets. During their conversation, Ben and the Green Rush team chat about his family’s roots in the bourbon industry, the importance of branding in the cannabis space as well as the difficult challenge all cannabis entrepreneurs face in terms of managing the finances while also leveraging entrepreneurial risk. 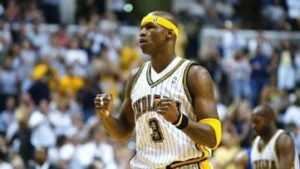 This week on a very special episode of the Green Rush, Lewis and Anne are joined by the literally the biggest name in cannabis, NBA legend- and cannabis CEO, Al Harrington. 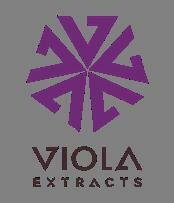 Not a user during his playing career and finding inspiration from his grandmother Viola, Al discovered the benefits of CBDs upon retirement, turning to medical cannabis for pain relief and inflammation issues. 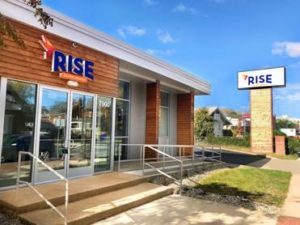 Recognizing the business opportunity that medical cannabis presented, Al dove headfirst into becoming one of the most public cannabis entrepreneurs in the industry. 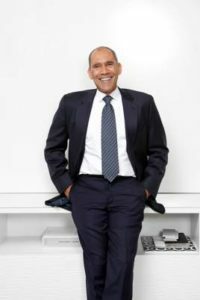 During their conversation, the Green Rush team and Al discuss how his work ethic in basketball prepared him to become a successful entrepreneur, how he was able to change former NBA commissioner David Stern’s mind on the medical benefits of cannabis and the hypocrisy of alcohol endorsements and sponsorships versus cannabis.